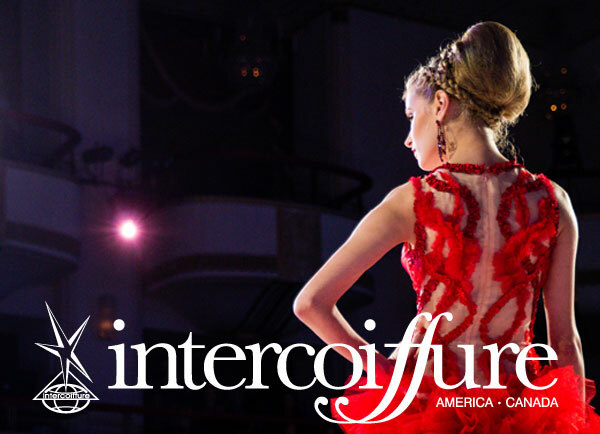 Intercoiffure America-Canada and their top U.S. stylists traveled to Cuba with Cultural Explorations Cuba in February 2016! 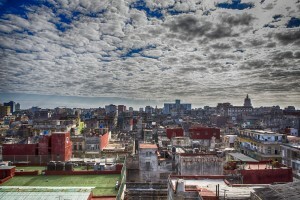 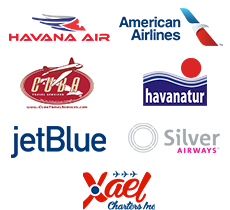 Travelers stayed in Havana for four nights at the Memories of Miramar from Feb 19th to 23rd. 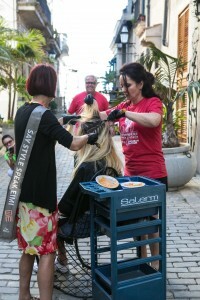 Click here to see President of Intercoiffure America / Canada, Frank Gambuzza, on traveling to Cuba on Salon Visage.com Intercoiffure proved more than a beauty event, it was a humanitarian project involving the local barber community and Arte y Corte. 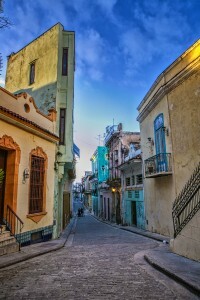 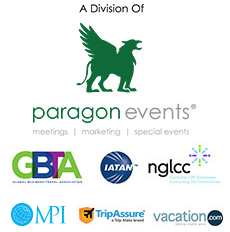 One traveler remarked “This trip was amazing and will be listed among my favorite life experiences”. 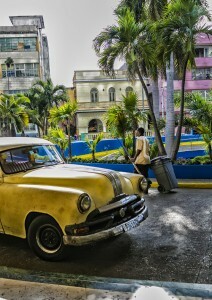 Keep scrolling to see some beautiful photos from our trip taken by renowned photographer Nicolas Troncin.